Great dinner tonight. 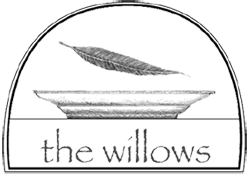 I had the filet and it was great - Michael Fenton Jr.
Just had the BEST meal ever at The Willows! Looking forward to having dinner tonight! The Willows is always delicious! The Char Grilled Chicken was excellent, thanks for a great evening!